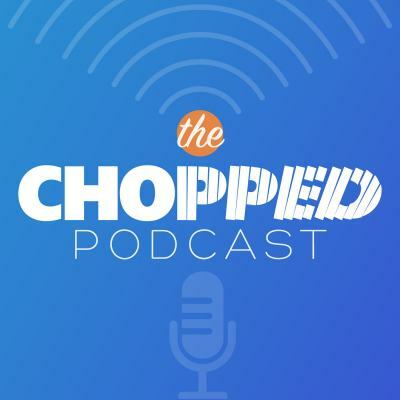 The Chopped Podcast is a weekly show featuring impressive guests talking about blogging, food photography/styling, food writing, incorporating nutrition into your blog, how to work with a virtual assistant, making the most of social media…and more. We love featuring interviews, thoughts and stories on how you can take your creative, entrepreneurial blog to the next level! 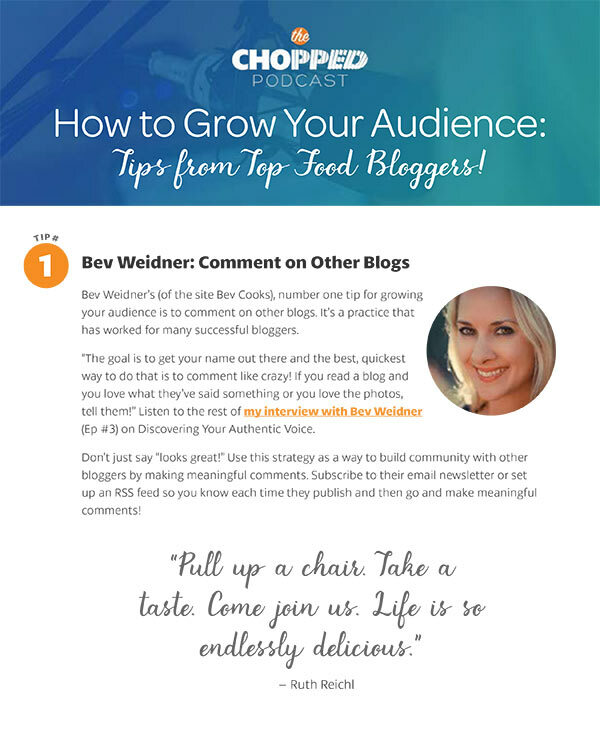 We’re excited to offer Chopped Webinars where you can learn from the best of the best how you can run your food blog like a pro! We previously launched the Maximizing Blog Visibility: How to Dominate Google in 2017 webinar. We will be expanding to more topics soon. At Chopped we have also featured in-person conferences in Kansas City, the heart of the midwest. When it occurs, Chopped Conference is a one-day, power-packed conference that aspiring, community-minded food bloggers have raved about. Participants have experienced great food, conversation, and, of course, lots of spot-on learning in a beautiful chic, urban location! The best recipes require a little chopping, so take your food blog to the next level at Chopped Academy with our resources, podcast, and conference!